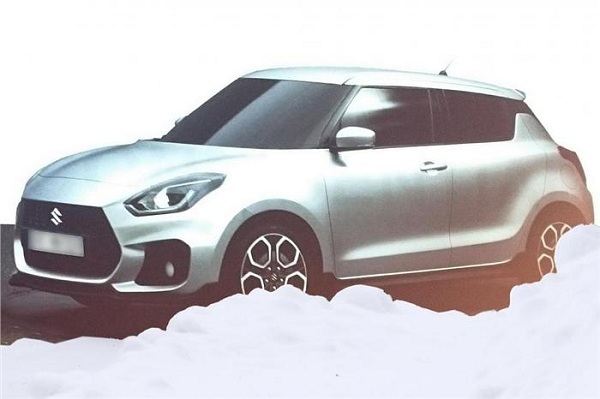 News regarding launch of generation next Maruti Suzuki Swift hatchback has been in rumours from last few months and now it is for the first time confirmed news regarding it has landed in cyber world. According to recent reports images of Maruti Suzuki Swift 2017 have been displayed among audiences during the dealer conference organised by Indo-Japanese car maker recently. 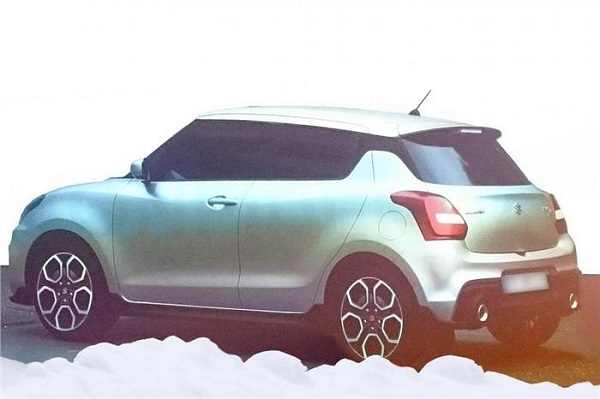 The pictures revealed by car maker give an idea about the exteriors and interiors that will be offered in new Swift hatchback. At first instance it seems that design philosophy of generation next Swift is an extended version of existing Swift. According to reports the new Swift will be developed on the same platform on which new Baleno is based and therefore it is light weighted than existing Maruti Suzuki Swift. Continuing the existing engine configurations the new Baleno will also be enriched with 1.0 litre turbo-charged petrol booster jet engine. The existing engine configurations are said to be offered with tuned power generation efficiency. Inside the cabin it will bestow features like newly developed dashboard, steering wheel and instrument cluster. The air conditioners vents have been given round shape this time. The central console now gets large touchscreen system, the instrument cluster embellishes dual pod set up followed by multi info display system located in the centre. On the exteriors it receives the sloping roofline similar to existing version of hatchback, however with more floating roof appearance. The doors receive pillar mounted handle, similar to Mahindra KUV100 and Chevrolet Beat. It also receives large alloy wheels and minor body cladding running across the wheel base. The rear portion receives new angular tail lamps, flatter tailgate and a small spoiler carried from Swift Sport edition. It is speculated that generation Swift will be launched by the end of this year in global market and sometimes during 2017 in Indian car market.